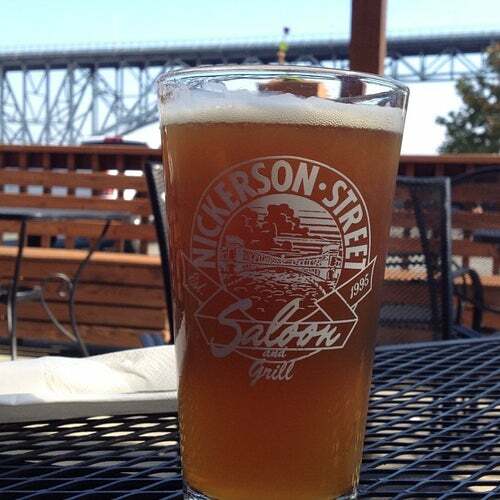 do you like Nickerson Street Saloon? opening hours:Mon–Sun: 11:30 a.m.–1 a.m. This is a friendly taproom where you can order from a selection of microbrew beers and have a game of pool or billiards with your friends. There are also video games. The outdoor patio is welcome in sunny weather. The menu includes burgers, mixed grill, and meatloaf. Have a look at the vintage pictures on display. a classic: beer and burgers!